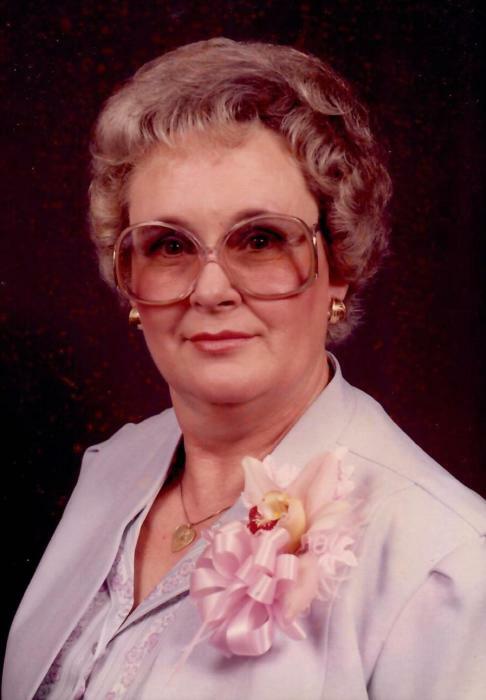 Mrs. Edith Griffin Brooks, age 83, of Monroe, North Carolina, passed away Wednesday, March 27, 2019 at her residence. Funeral Services to celebrate the life of Edith Brooks will be conducted at 11:00 AM Tuesday, April 2, 2019, at Davis Funeral Chapel, 1003 East Franklin Street, Monroe, NC 28112, officiated by Reverend Frank Crump and Reverend Tim Helms. Interment will follow at Lakeland Memorial Park Cemetery, 1901 Lancaster Avenue, Monroe, NC 28112. Mrs. Brooks was born on January 31, 1936, in Union County, North Carolina, a daughter of the late Walter Scott Griffin and Zetta Rose Nash Griffin. She was preceded in death by her husband, Michael McLean Brooks. She was also preceded in death by two brothers, Horace Griffin and Albert (Ab) Griffin and a sister, Delphia Moser. Edith was a CNA Nurse with many years of dedicated service. Survivors include her son, Jeffrey Michael Brooks of Maricopa, Arizona; sister, Martha Coggins and husband George of Monroe; a sister in law, Phyllis Griffin of Wingate and a brother in law, Ed Gardner of Monroe. The family will receive friends from 6:30 PM until 8:30 PM Monday night, April 1, 2019, at Davis Funeral Home in Monroe. Memorials may be made to Grace Pointe Baptist Church of Marshville, PO Box 238, Marshville, NC 28103. Davis Funeral Home of Monroe is honored to be serving the family of Mrs.Brooks.